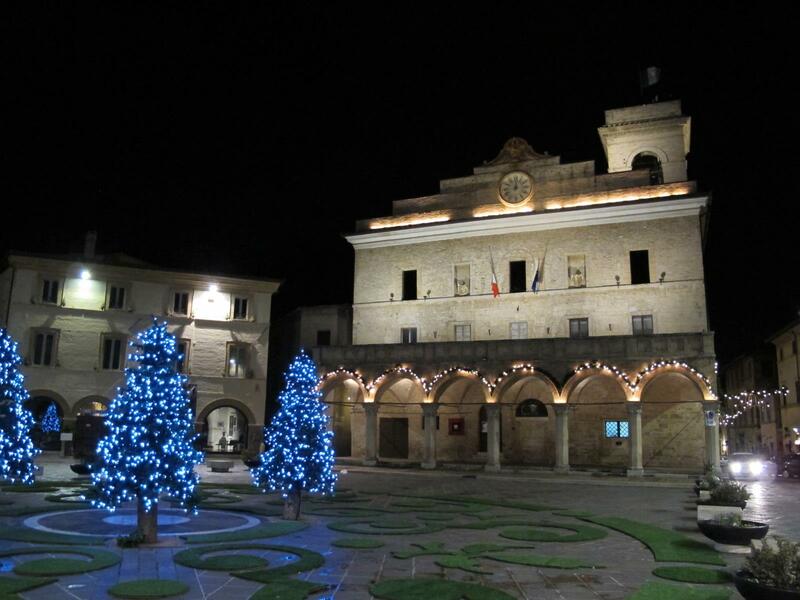 The precious village of Montefalco is a tribute to Frederick II, a great lover of the falcon hunting tradition. 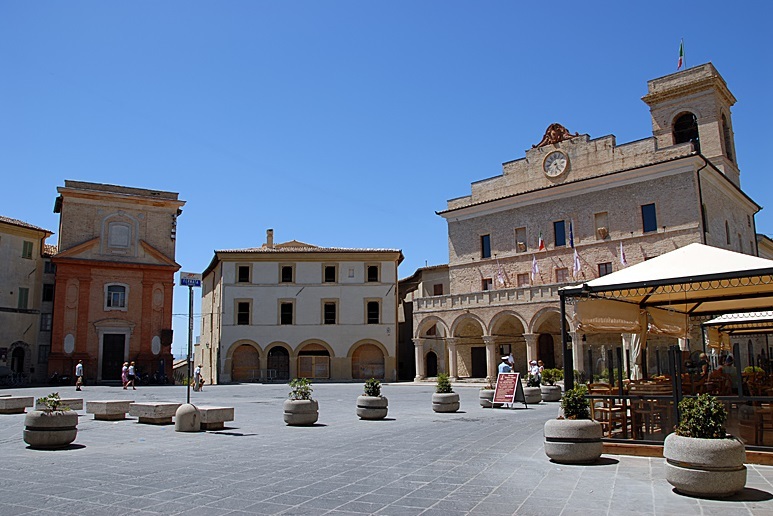 Montefalco has always find the perfection, as demonstrated by its urban radio centric structure, with all the main roads that converge on the large circular square called "Piazza dei Cavalieri". 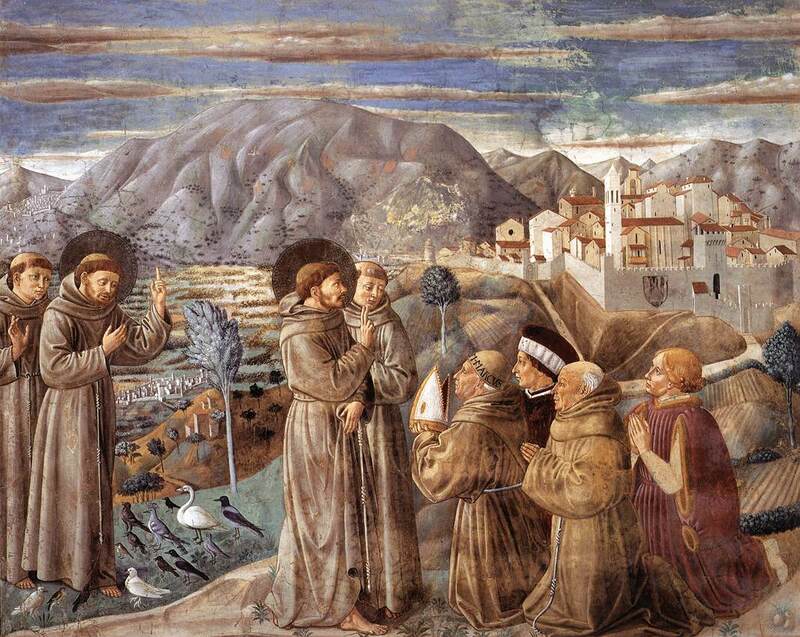 In the museum church of San Francesco, there is a cycle of frescoes by Benozzo Gozzoli representing stories from the life of St. Francis, a nd a Nativity by Perugino and frescoes of the '400 Umbrian school; in the art gallery, which houses many works by Francesco Melanzio, Antoniazzo Romano, Nicholas Pupil, Melozzo da Forli, paintings by Umbrian School from '300 to' 700 and a collection of minor arts; the crypt boasts archaeological finds and other sculptures and fragments of various periods. 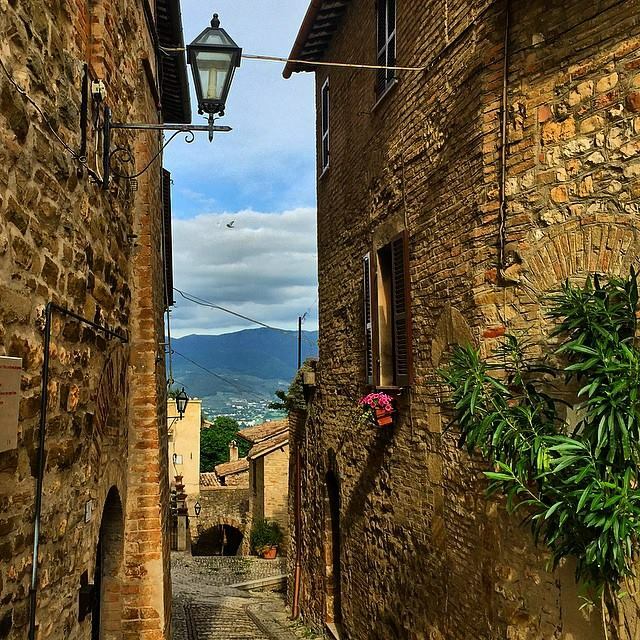 Montefalco is known all over the world also for its famous “Sagrantino”, the precious nectar red DOCG wine perfect with roasts and desserts. 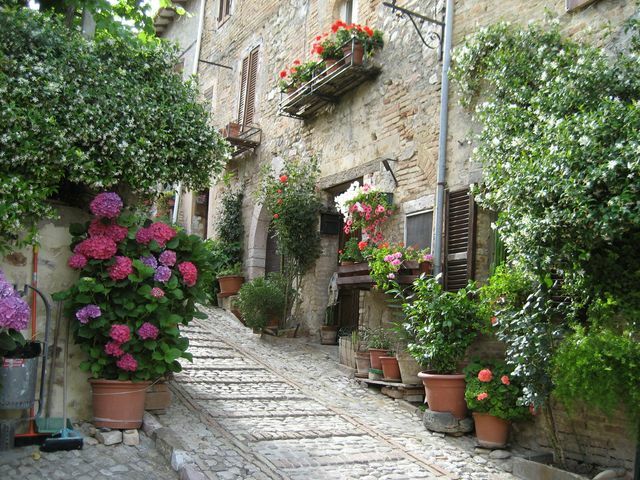 But Montefalco is not just wine. The olive groves around the hills give us a very fine extra virgin olive oil, with a fresh and intense flavor that recalls fruity fragrances or herbs.